The July Queso Diego Meeting on Tuesday, July 17th at 6:30 PM. This month’s featured presentation will be “Quesos de Mexíco” by Felipe González. The meeting starts at 6:30 PM with sharing of cheese (homemade or otherwise) and cheese-friendly foods, homemade alcoholic beverages, and any other food or non-alcoholic beverage you would like to share (no sharing of food before 6:30, please). AleSmith beer is available for purchase (no other commercial alcoholic beverages can be served at the brewery). At 7:00 PM we start the formal meeting. Please remember to bring a chair. Posted in Meeting Announcements and tagged 2018, alesmith, baja, july, meeting, mexican, mexico, queso on July 17, 2018 by admin. The November meeting of Queso Diego will be held on Tuesday, November 15 at 6:30pm. The meeting will be held at Curds and Wine, 7194 Clairemont Mesa Blvd, San Diego, CA 92111. Directions can be found here: http://www.curdsandwine.com/ We will have a food truck on site for members to purchase food. 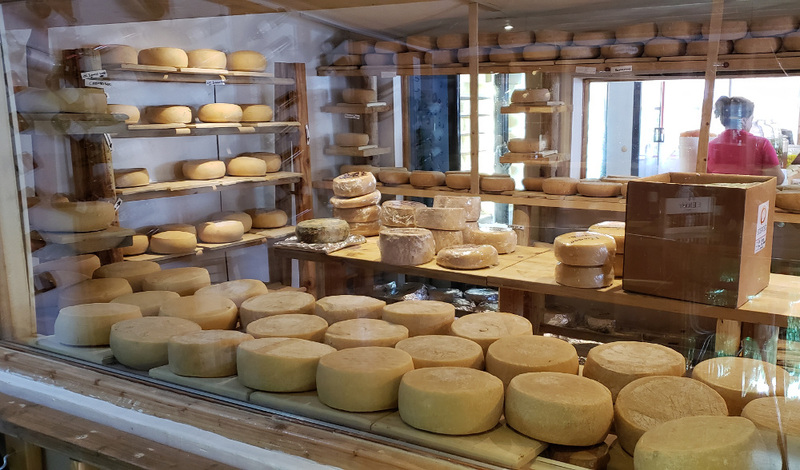 The meeting’s discussion topic will focus on Fresh Cheeses and will feature a demo on making Queso (Diego) Fresco by Gisela Claassen. Members are encouraged to make interesting and varied fresh cheeses to share. Club business – updates future meetings, etc. Posted in Meeting Announcements and tagged fresco, fresh, meeting, november, queso on October 28, 2011 by admin.